Located between Alnwick and Alnmouth and set in beautiful countryside, Bilton Barns is a 390 acre traditional Northumberland mixed farm. 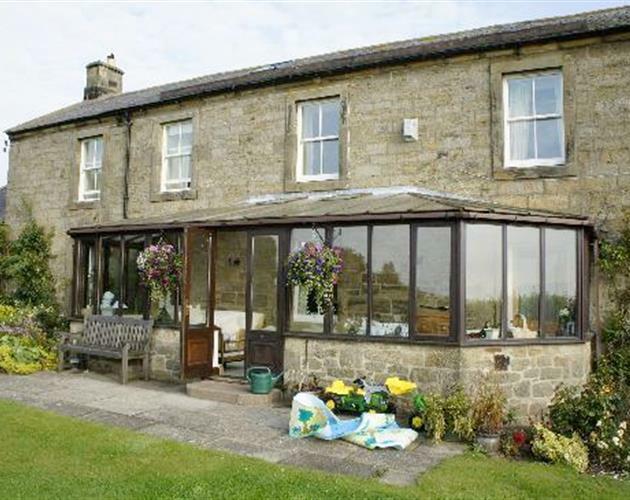 The character filled farmhouse was built in 1715, has full central heating, a guests' lounge, dining room and a sun lounge designed to take full advantage of the magnificent views over open countryside and out to sea over Alnmouth and Warkworth Bays. The four spacious, antique furnished bedrooms all have en-suite bathrooms (three with showers and one with a bath and separate walk-in shower). There is also a bath in a separate guests' bathroom. 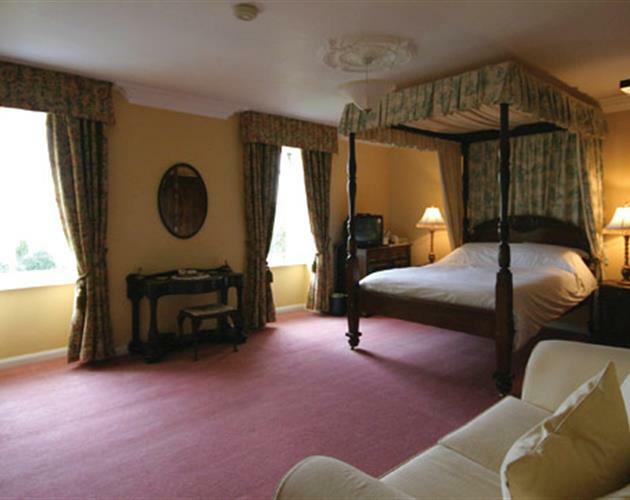 The rooms comprise of; one king-sized four-poster, one room with king-sized sleigh bed plus a single bed, one twin /super king-sized double bedded room and one king-sized double bedded room. 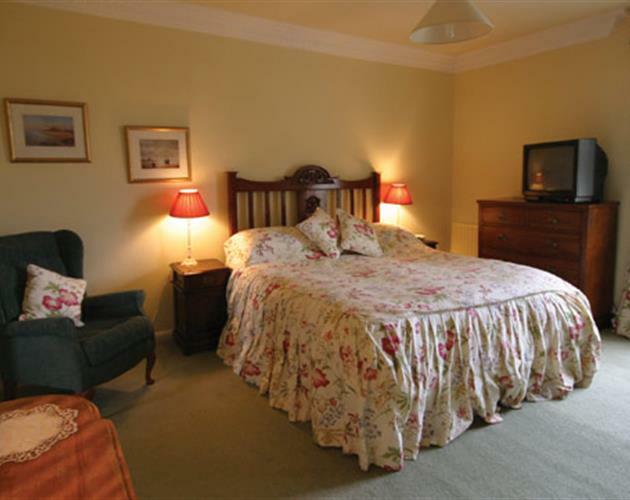 All have televisions with freeview, hospitality trays, clock/radio and soft fluffy towels. Start your day with a delicious home cooked traditional farmhouse breakfast, try the famous local Craster kippers or choose from the extensive selection of fresh alternatives. Brian and Dorothy are passionate about using locally produced ingredients; your breakfast will be a real taste of Northumberland. 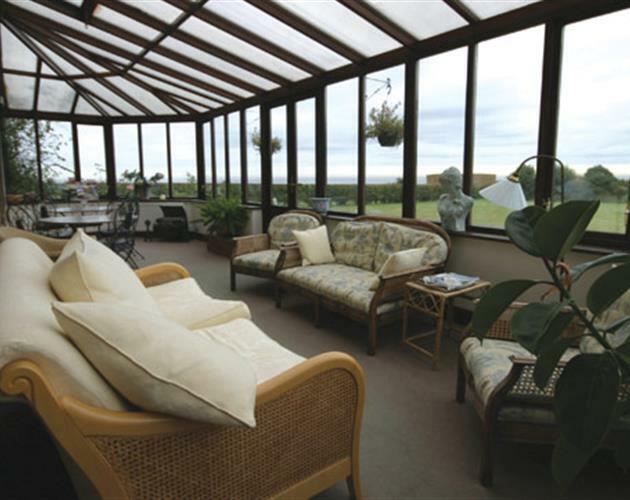 Bilton Barns B&B is in an ideal location for Bed and Breakfast Alnwick and Bed and Breakfast Alnmouth, close to the many places of interest that this super part of Northumberland offers. Near to Alnwick, Alnmouth, Warkworth, Bamburgh, Craster, Seahouses, The Farne Islands and Lindisfarne to name but a few. Brian and Dorothy warmly welcome guests into their home and are happy to advise on the many places of interest and activities within the area. Bilton Barns farmhouse B&B has been graded 4 star Silver Award by the English Tourism Council and is recommended in "The Best Bed and Breakfast in the World", the Which? Guide and in Alastair Sawday's Special Places to Stay. 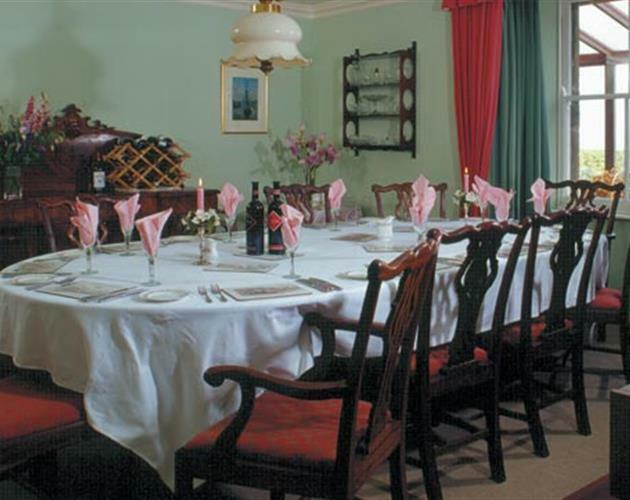 Bed and Breakfast accommodation is open all year except Christmas / New Year. Sorry no pets.